Play. Delight. Joy. We need it but we rarely do it. We’re a serious bunch. From the minute we get into our cars or step onto the metro train to begin our morning commute, we are in “serious mode.” How is it that we’ve equated “being an adult” with such seriousness? And what is that doing to us? Author and psychiatrist Stuart Brown, MD, equates play with oxygen. And, he says, in his book, Play, we all need it. From childhood to adulthood, we need play. Dr. Brown is the founder of the National Institute for Play and has spent decades researching the importance and power of play from prisoners to businesspeople to artists to Nobel Prize winners. 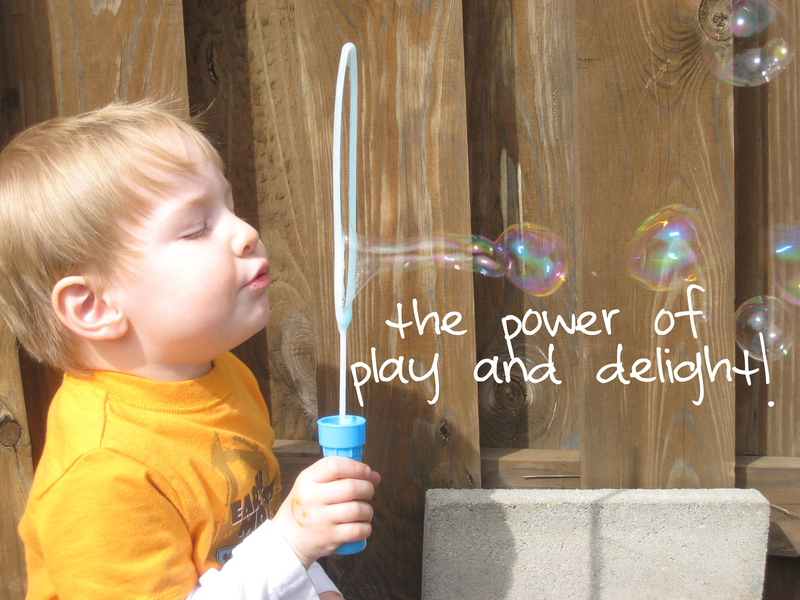 And basically, play makes us happy, smart, creative, and successful adults. It nourishes a sense of vital connection not only between infant and parent, but between spouses. You can watch his TED talk here. Brown defines play as a “state of being,” “purposeless, fun and pleasurable” that isn’t goal-directed. The focus is on the actual experience. And, get this…the activity is needless! When do we actually do something that is “needless”? Just the other day, I had about 20 minutes to myself at home alone. No kiddos. Dinner was already made. Dog was sleeping. I thought, “What should I be doing? I Know there’s something I should be doing?” And then I thought, “How crazy is that? !” So I woke up my pup who was happy to hang with me and we went outside to throw the frisbee. I laughed. I smiled. I moved by body. It was delightful. I was playing. The summer months provide us with a fabulous opportunity to play – to go outside, to throw the frisbee around, to take our cameras and have fun taking pictures, to paint, to draw, to relax on the beach with a good book.